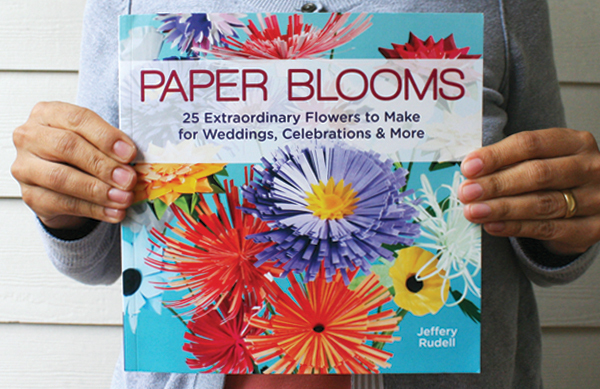 I got the biggest treat in the mail when I received Paper Blooms: 25 Extraordinary Flowers to Make for Weddings, Celebrations & More by Jeffery Rudell. 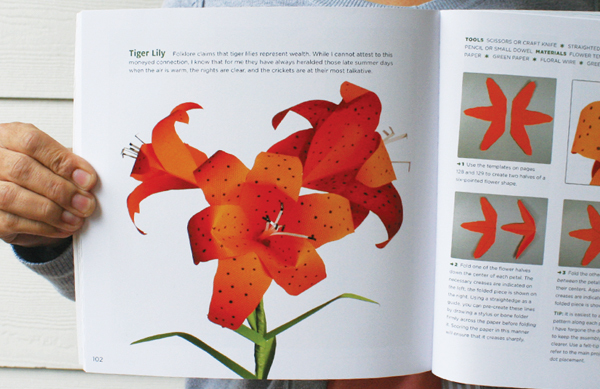 It's a gorgeous book with great projects, clear instructions and fantastic photography. First off let me say that I've always admired and been in awe of Jeffery's work. The elegant solutions and attention to detail that are in all of his projects are nothing short of perfect. I couldn't expect anything less from his book, and I wasn't disappointed. 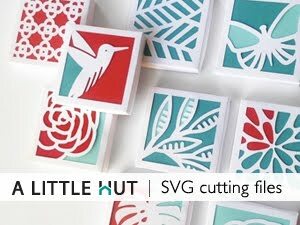 Every project in this book is not only beautiful but easy for anyone to make. The materials are very basic but the results are stunning. 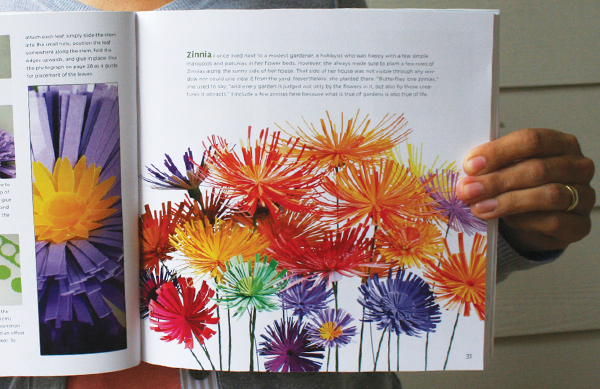 For anyone wanting to learn how to make flowers, this book is a definite must. 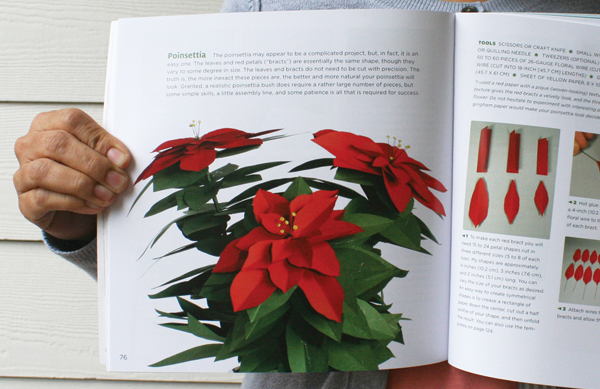 One of the most frequent phrase searches that lead people to my blog is "how to make a paper flower". I can honestly say that if you buy this book you won't need to make that search again! If you'd like to see other amazing examples of Jefferey's work you can visit his web site here.You won't regret taking the time to visit!